Feeling blue? Well, you're in luck. There's no easier color to work with. 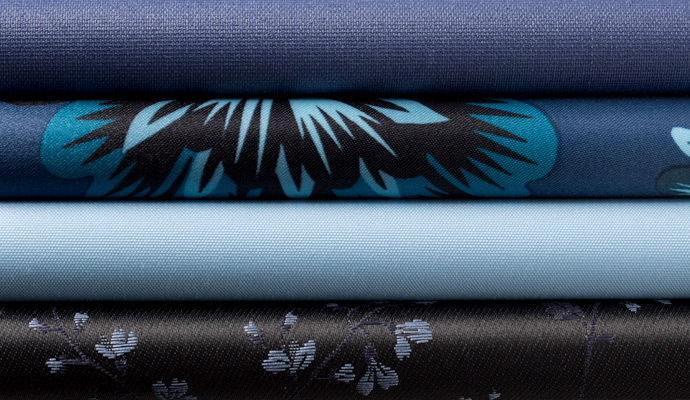 Blue can be bold and bright or soft and soothing - it's just a matter of which blue you choose. Have a look at these blue materials, curated by our in-house design team.